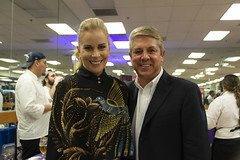 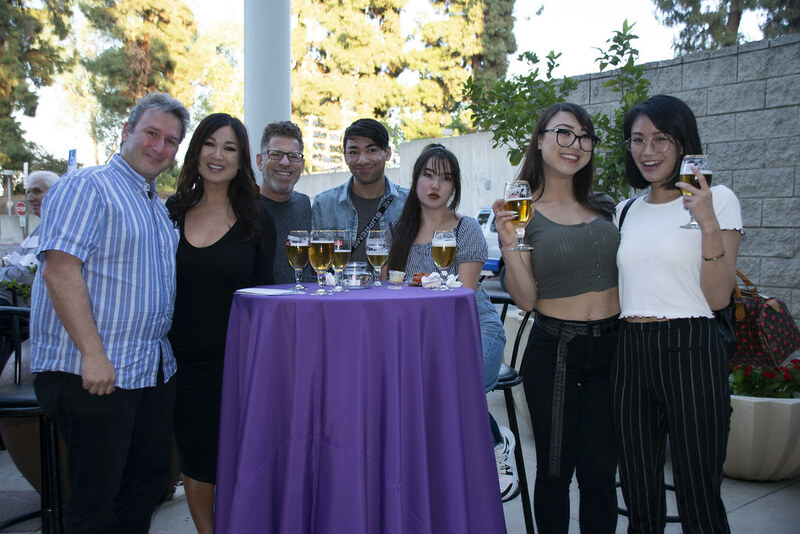 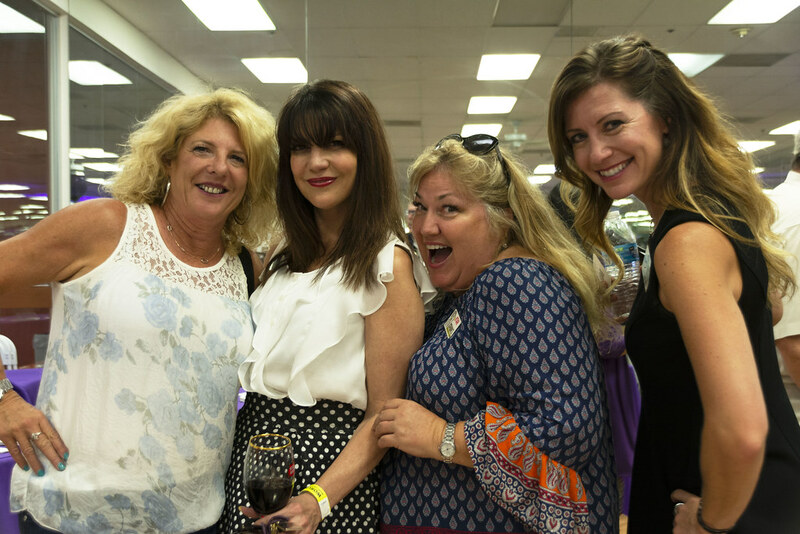 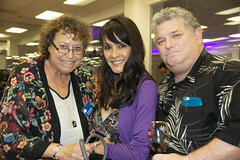 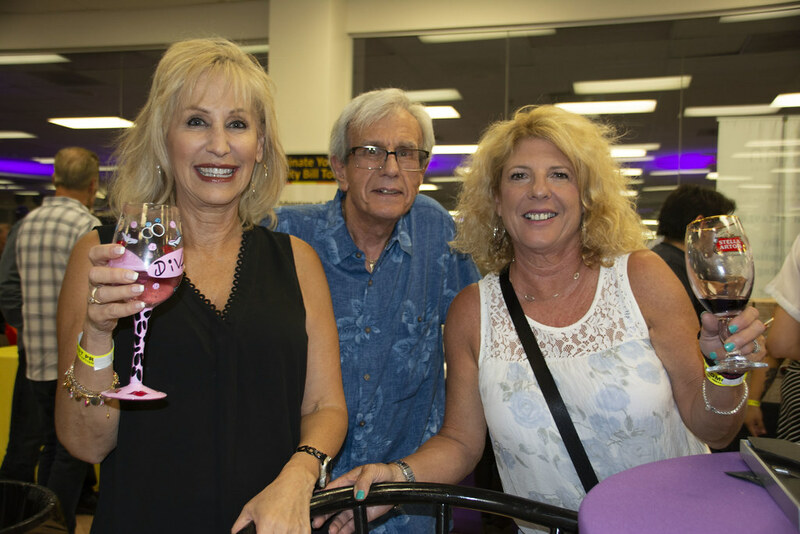 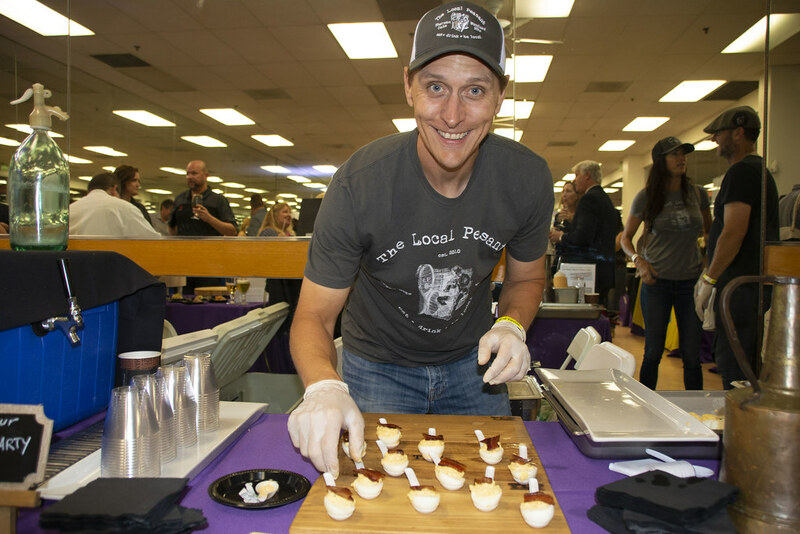 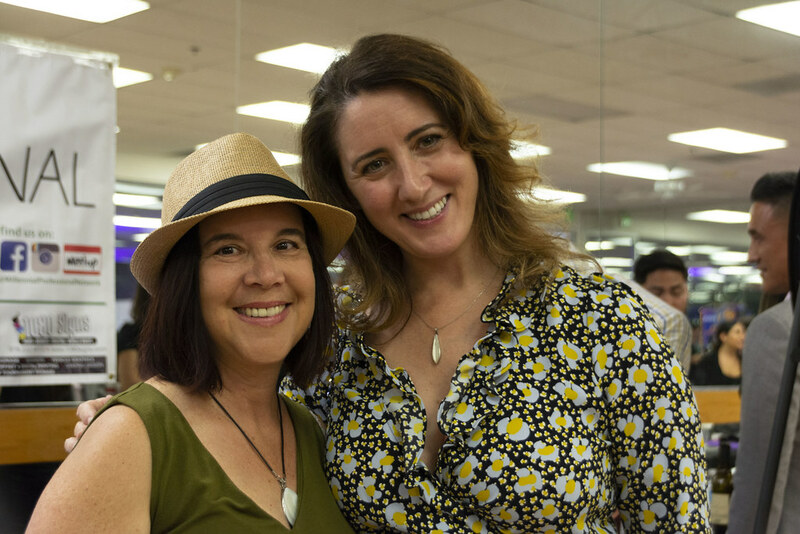 On Wednesday, September 12, Westfield AMC Promenade transformed the theater’s foyer into an exquisite party venue filled with guests from across the San Fernando Valley to host a culinary adventure—the 12th Annual Food & Wine Tour. 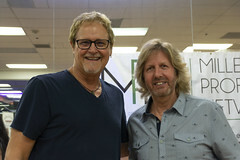 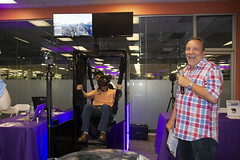 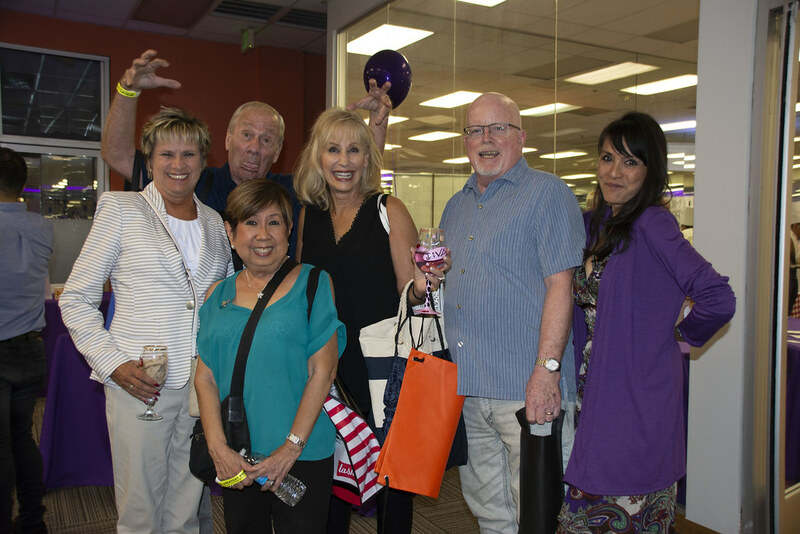 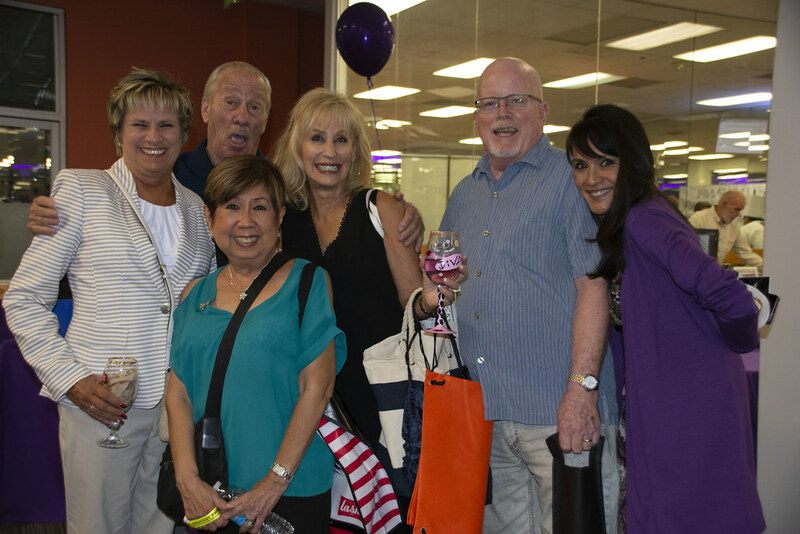 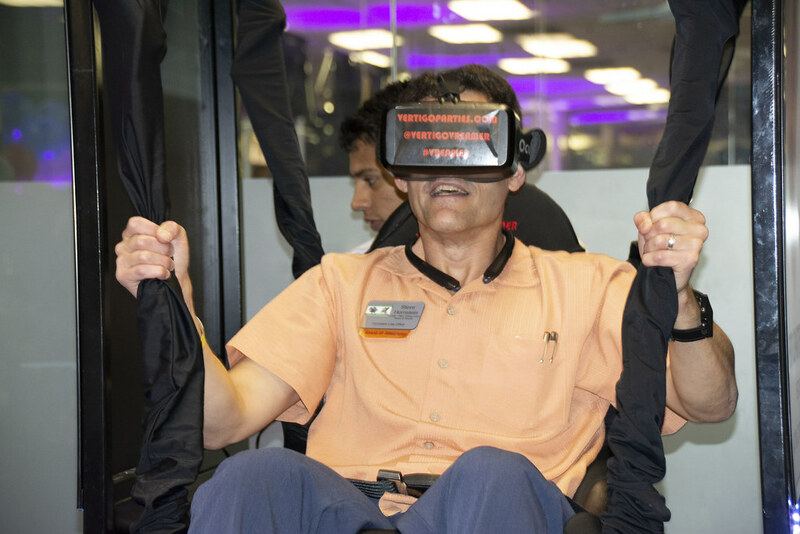 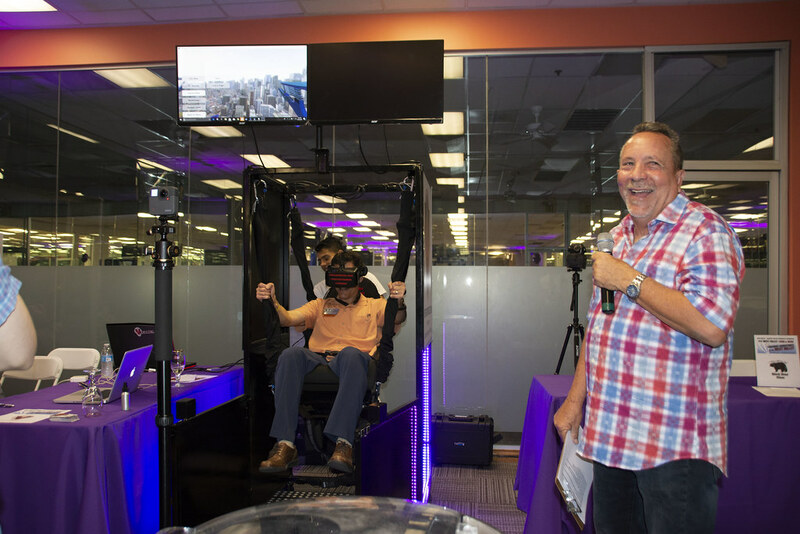 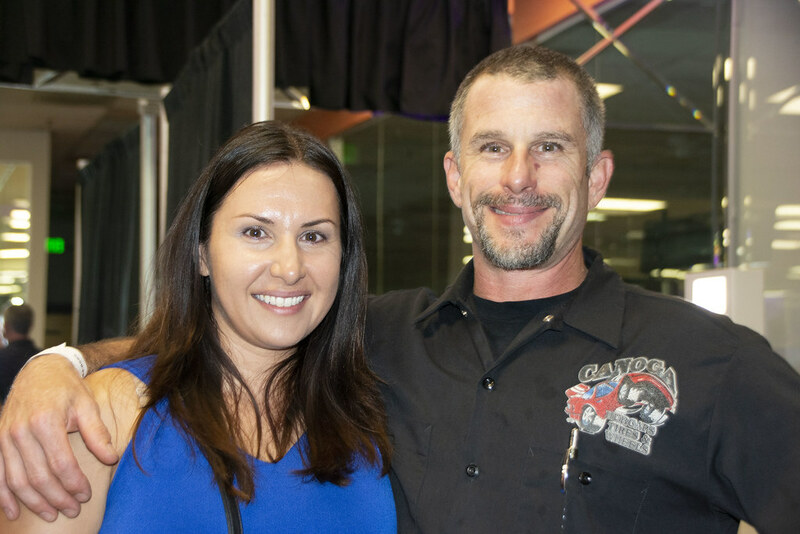 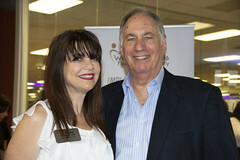 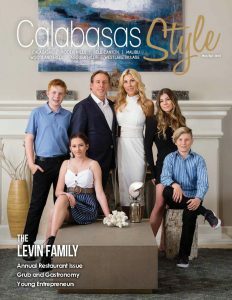 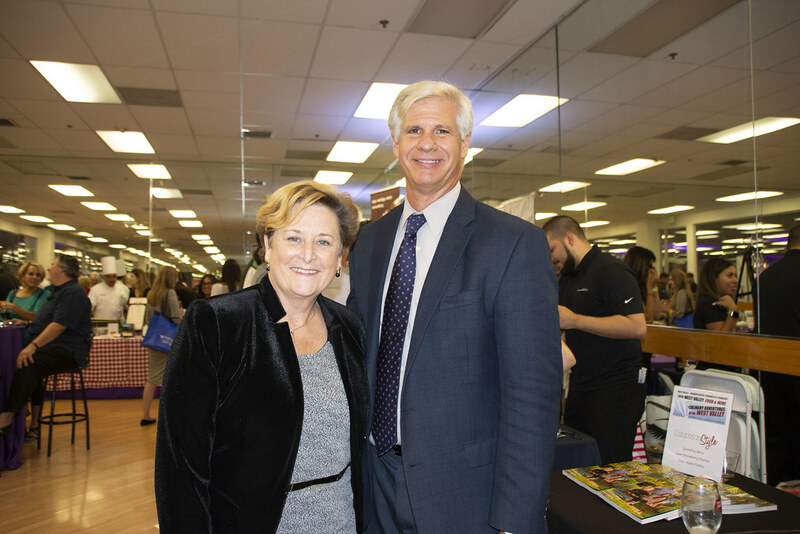 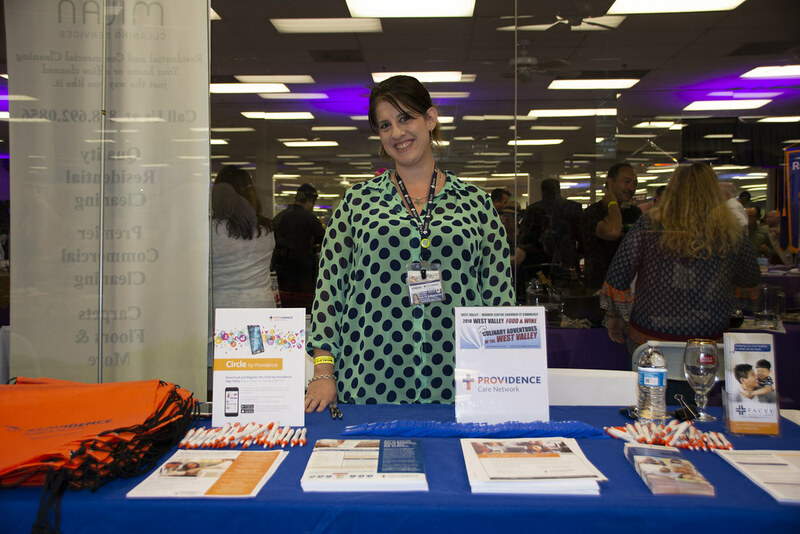 The West Valley – Warner Center Chamber of Commerce worked diligently to ensure the event was a success, and as always, it was. Members of the Chamber of Commerce gathered with community leaders and business women and men for the opportunity to explore different flavors, meet new people, and experience local favorites in the food and beverage industry. 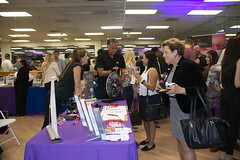 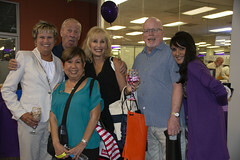 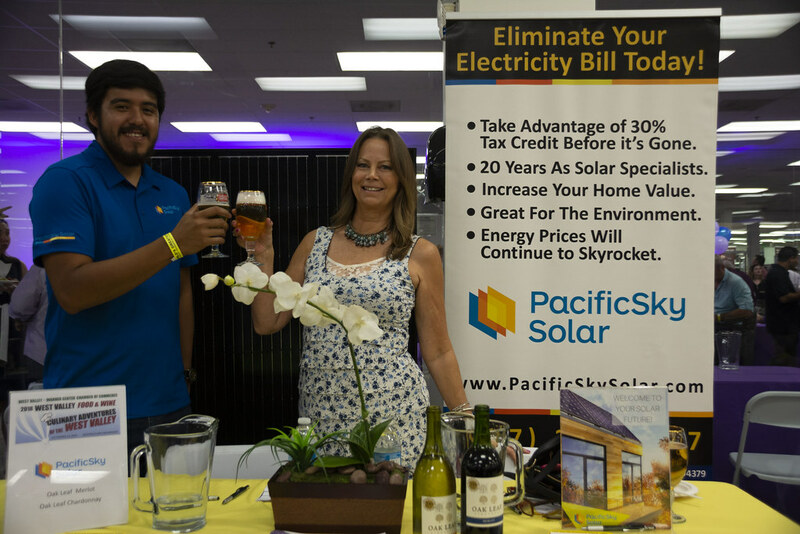 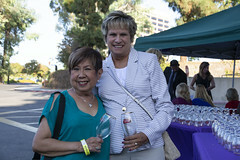 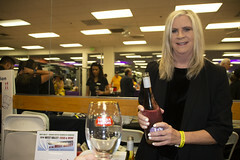 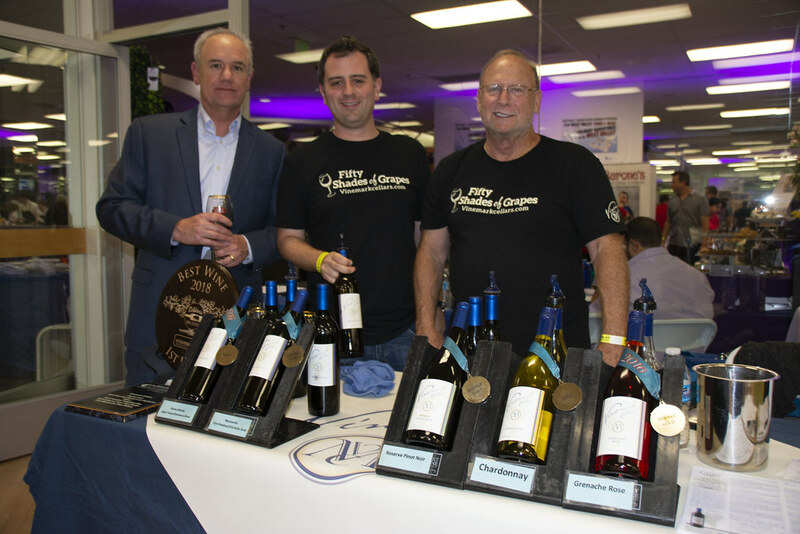 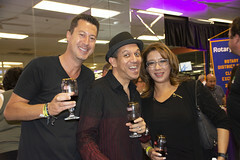 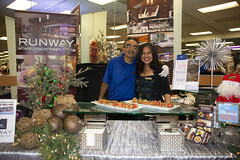 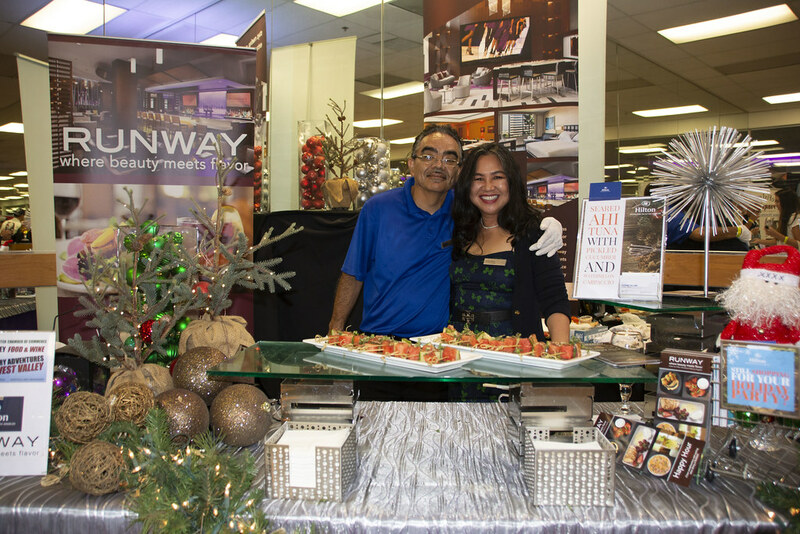 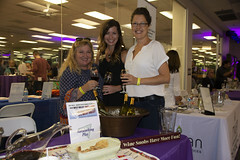 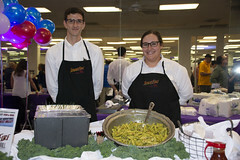 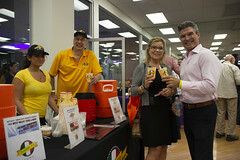 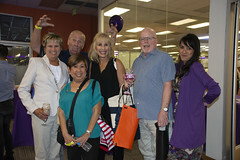 A variety of the Valley’s most-loved restaurants and businesses showcased their food, wine, and services at the event. 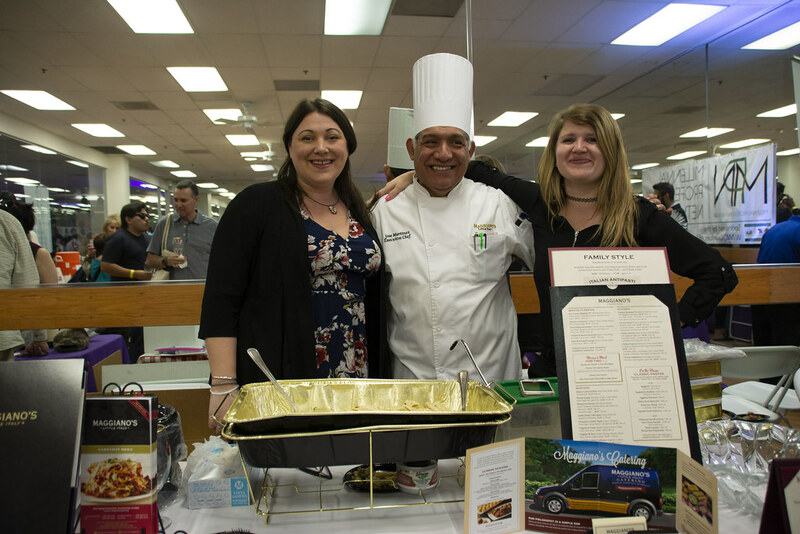 The Local Peasant, Maggiano’s, Barone’s, and Corner Bakery were just a few of the West Valley restaurants serving their tastiest menu items. 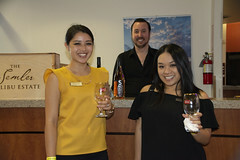 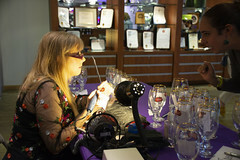 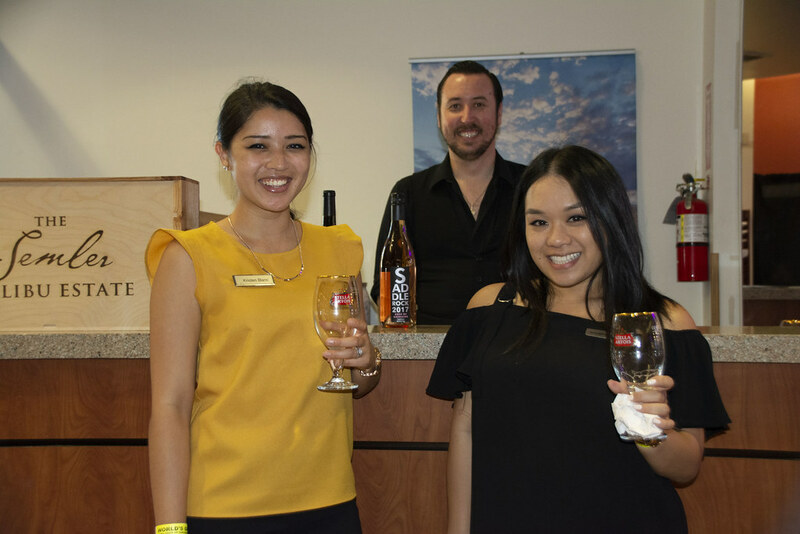 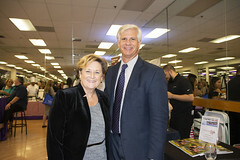 Local exhibitors pouring their favorite wine included Amazing Lash Studio of Woodland Hills, CMIT Solutions of North L.A., and Fairwinds West Hills Retirement Community.